The Union government was today asked by the Supreme Court to ensure 100 % verification of mobile phone subscribers with regard to their identity, their addresses and ensuring that no fake or unverified identities should be accepted while issuing SIM cards. “You should start process to ensure 100 % identification. Tell us how do we start it? You have the best of experts. 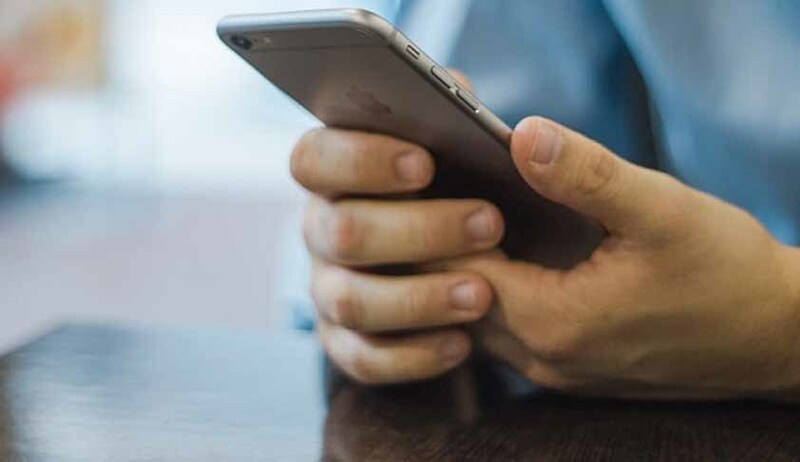 Put in place a process by which mobile subscribers are subjected to scrutiny as to ensure appropriate identification”, a bench headed by Chief Justice J S Khehar told Centre’s lawyer and gave it four weeks time to explore it and report back to the court. “The present writ petition has been filed under Article 32 of the Constitution of India in the nature of a public interest litigation to seek directions for ensuring 100% verification of the mobile phone subscribers with regard to their identity, their addresses and ensuring that no fake or unverified identities should be accepted for subscription of mobile phones, and also that the Aadhaar Card or such other biometric identification may be made compulsory for verification of the mobile phone subscribers that can ensure 100% verification”, it said. “These directions are being sought in view of the fact that even as of today about 5.25 crore mobile phone subscribers (about 5% of the total) are unverified, in spite of in spite of directions given by this Hon’ble Court earlier in the case of Avishek Goenka v. Union of India, (2012) 5 SCC 275, and in spite of various instructions issued by the DoT itself from time to time to ensure 100% mobile phone subscriber verification. It is submitted that unverified SIM cards pose a serious threat to country’s security as they are routinely used in criminal and terrorist activities, thereby affecting the citizens’ right under Article 21 of the Constitution”, added the PIL.